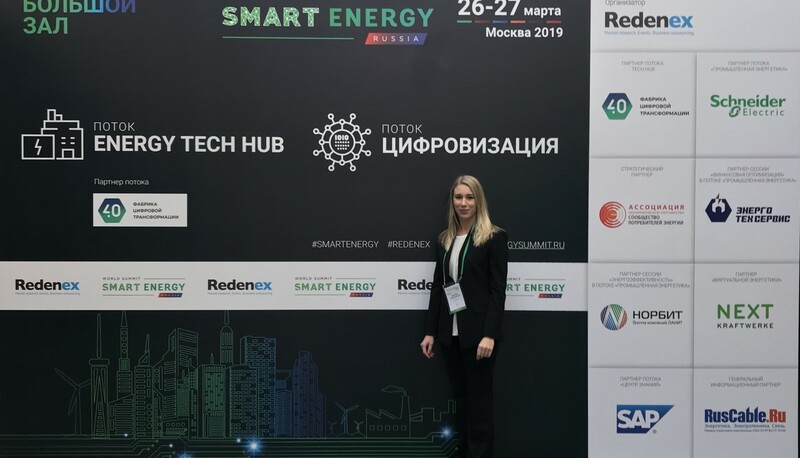 "Achieving savings through energy monitoring, forecasting and optimization: The European FEEdBACk project” was the name of the presentation of Marina Dorokhova, from EPFL, at the III World Smart Energy Summit. This conference took place in Moscow, Russia, on March 26 and 27. Monitoring, forecasting and optimization are essential tools for achieving efficient energy usage. 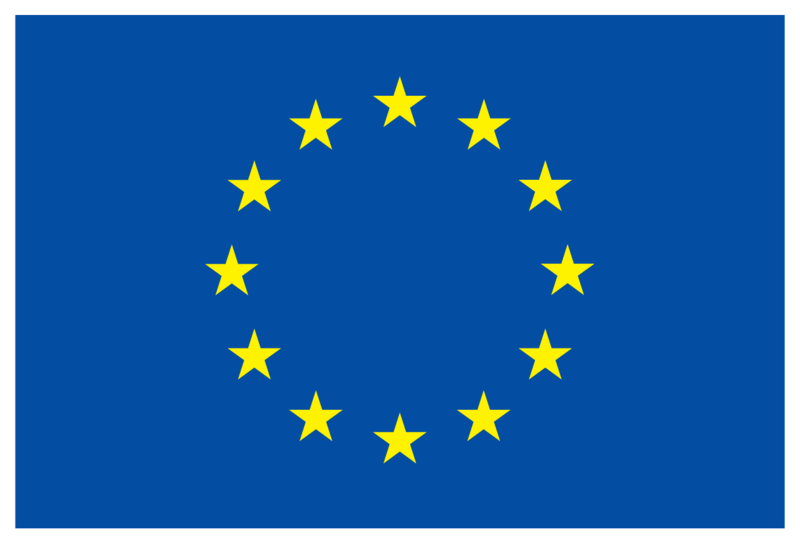 By leveraging information from smart-meters and ambient environment sensors, EPFL is implementing its novel algorithms for load disaggregation and occupancy forecasting in the framework of the European FEEdBACk project. 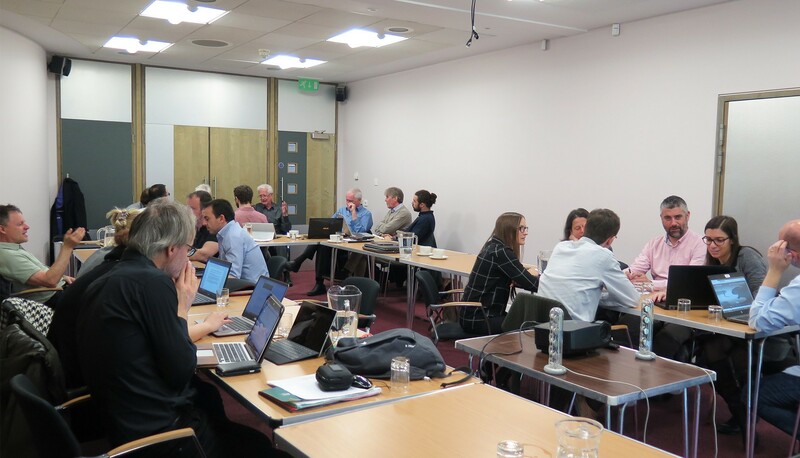 The III World Smart Energy Summit was dedicated to the digital transformation of the energy industry and the introduction of new energy management models based on the Internet of things, big data management and artificial intelligence, as well as the future of energy-efficient cities, buildings and housing and utilities. 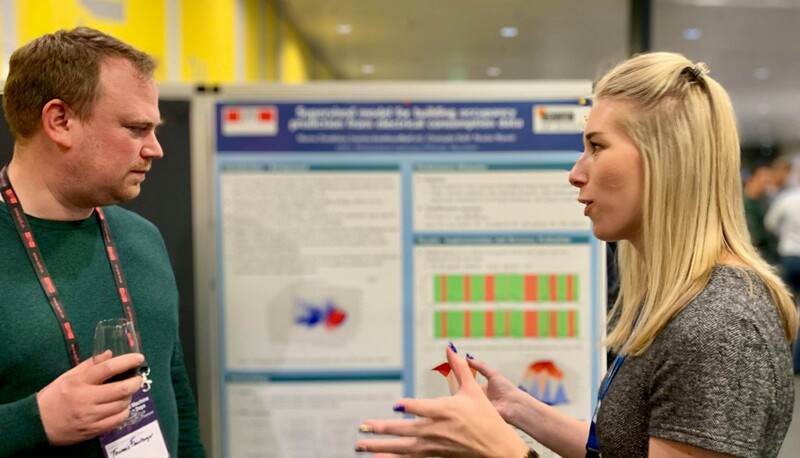 On January 28 and 29, the École Polytechnique Fédérale de Lausanne (EPFL) represented the FEEdBACk project at “Applied Machine Learning Days 2019”, in Lausanne (Switzerland).